The Goodyear Duragrip delivers an incredibly smooth and comfortable ride without compromising on performance. Designed to support modern small cars, the Duragrip can withstand and expertly maneuver the pressures and demands of city driving. 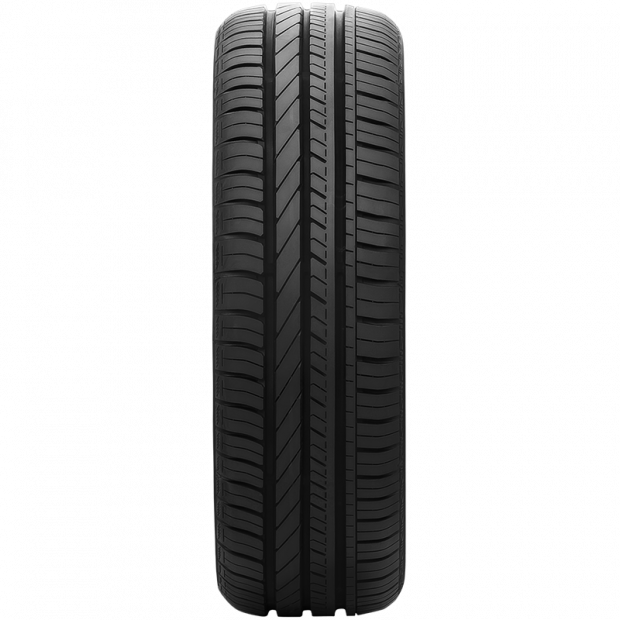 This passenger tyre features high aquaplaning resistance, intuitive handling and fuel saving capabilities, as well as lowered noise levels for your comfort and convenience. With its enhanced safety features and efficient performance, the Goodyear Duragrip is the perfect tyre choice for city dwellers and small car owners. 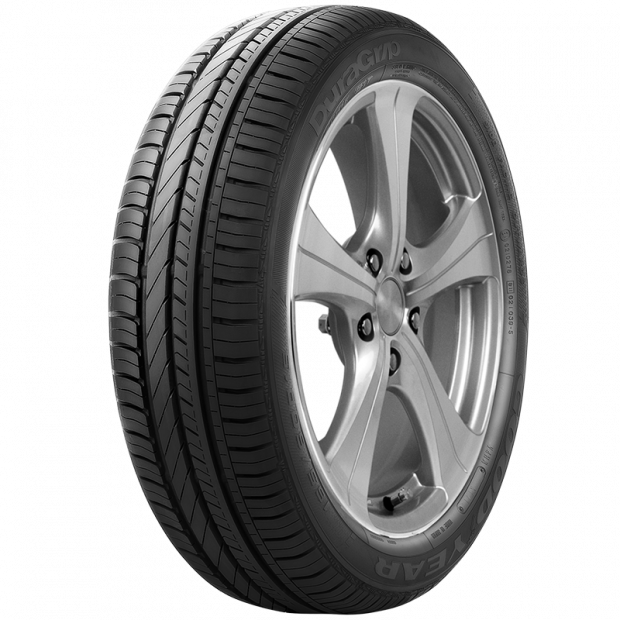 Are DURAGRIP Passenger Tyres The Right Choice For Me? DURAGRIP tyres are the perfect choice for every family looking for a fuel efficient tyre with plenty of performance. It is also a safe choice, because with the high aquaplaning resistance you are less likely to be involved in an aquaplaning relating accident. The additional handling and steering response also contributes to the safety of you and your family, so if these tyres are meant for a family vehicle you cannot go wrong. 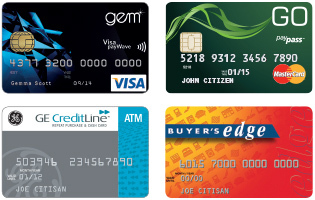 However, part of your choice will also depend on the vehicle you drive around with. In order to find out if DURAGRIP tyres are suitable for your vehicle, we recommend looking at the available sizes on the product description. Alternatively, you can also use the tyre search tool, which you can find on top of the tyres catalogue. 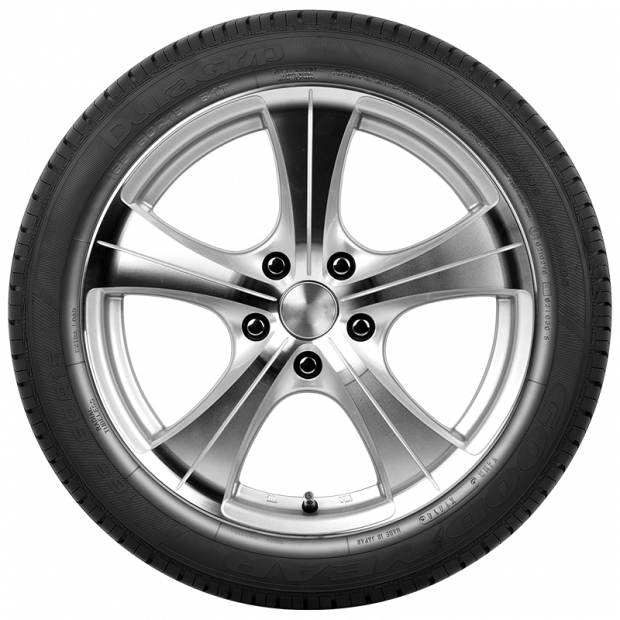 Simply select the details of your vehicle and you will get a full list of available tyres. Can I Get Some Additional Help From Goodyear Autocare Before I Decide? Are you not entirely sure if DURAGRIP tyres are right for your vehicle or driving style? Do not hesitate to call our team of experts to obtain some professional advice on tyres. By listening to your needs and requirements, our professionals will be able to recommend a number of tyre models, so you can make an informed decision. To speak to your local Goodyear Autocare representative, please call your local Goodyear Autocare store at 13-23-43. Need help outside the office hours? Then do not hesitate to send us a message. Simply head over to the contact us page and fill in the contact form on this page.